Please feel free to get in touch. It would be great to hear from you. Note we are occasionally based in remote locations without access to communications for several days. We will get back to you as soon as we are able. In 2016, John Birch took the decision to join the ranks of the struggling artist! 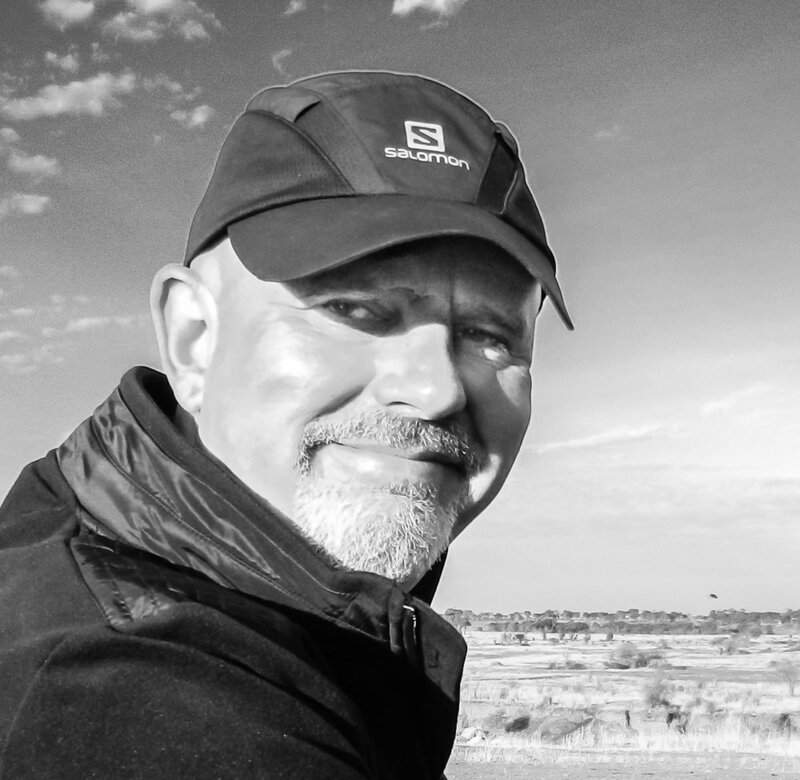 He has spent the time since, turning a lifelong passion into a profession; becoming a widely published and award winning, freelance wildlife photographer and writer. Despite turning professional only recently, John has seen his photographs and illustrated articles published in a wide variety of publications and magazines including Wildlife Photographic; Geographical; Outdoor Photography; Bird Watching; The Great Outdoors; The Guardian; World of Animals; and Lonely Planet Traveller. John is now using his extensive experience as a qualified trainer and mentor to help others realise their potential as photographers. In pursuit of this aim, he offers international wildlife photography tours as well as UK-based, one-to-one and small group tutorials and workshops. Sign up to receive our latest news, offers and updates. We respect your privacy and will never pass your details to third parties.